Remember how a long time ago when a lot of smartphones came with built-in IR blasters? That was indeed a good time but today only very few – in fact rarely any – phones still offer this functionality. 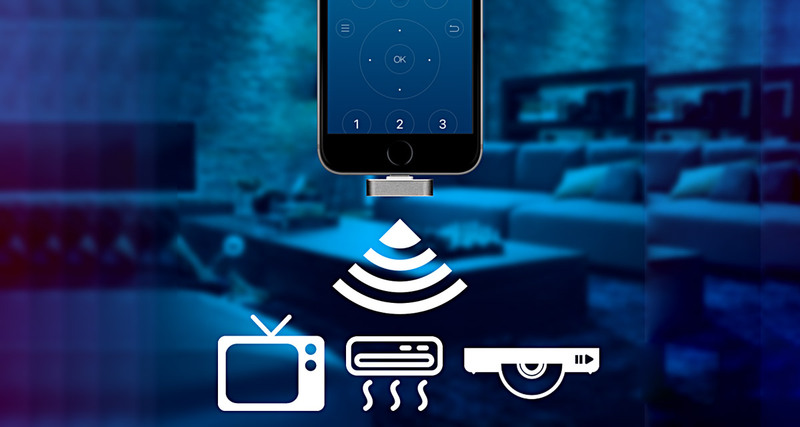 Now though, if you want to get in on the IR blasting action with your iPhone or iPad, you can pick up a Lightning connector-equipped blaster, and yes, it lets you control anything for air conditioning, to TVs – right from your iPhone. Being able to control all of your home entertainment system as well as things like air conditioning or other devices that work on standard infrared can be super awesome, and it doesn’t have to cost a fortune either. Right now you can get in on the act with additional 20% off using special discount code SMARTIR215 at check out from here, which isn’t something to be sniffed at. You’ll of course get the little IR blaster with your order, and then you can download the free app from the App Store to go alongside it. This little bundle of tricks essentially turns anything into a smart device when your iPhone is near it, and that’s the kind of thing we think everyone should enjoy. Best of all, it also features IR commands learning functionality for devices that aren’t supported so that you can literally make just about any IR device work with it. Connects to iPhone and iPad using Bluetooth + Lightning. 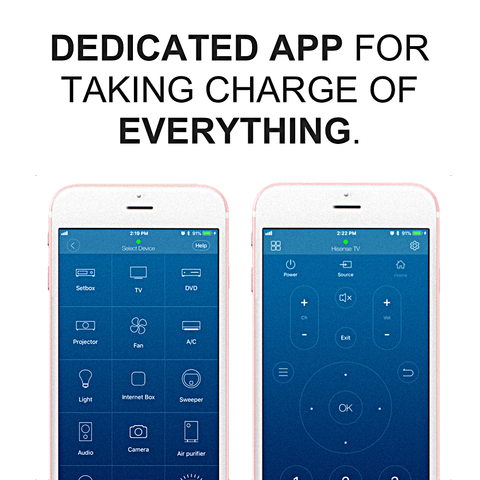 Dedicated app for controlling infrared capable appliances. 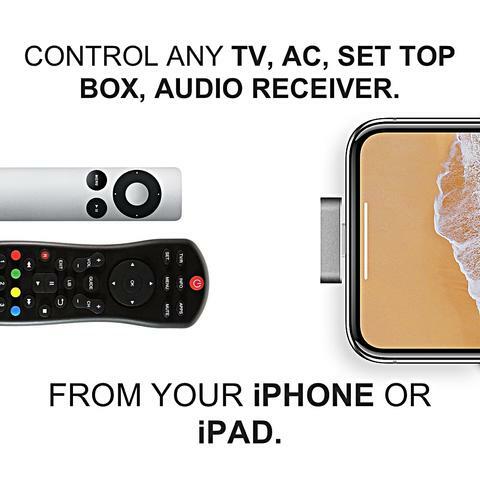 Ability to learn any infrared remote functions for quick and easy access from your iPhone or iPad. Uses iPhone and iPad Lightning port for power. You’ll need to have an iPhone or iPad with iOS 12 installed for this to work, and that Lightning connector means the 2018 iPad Pro is out of the equation. Keep those two things in mind and you really can’t go far wrong with this. Get your order in before that deal comes to a close!